Having rats in your home is a serious problem. Although you may simply think of them as a pest or nuisance, they carry bacteria and diseases that can pose a real threat to you and your family. That’s why it is important to know the signs of a rat infestation so you can stop it before it grows out of control. Diseases can be transmitted by bites, ticks and fleas, and contamination of food or water That’s why it’s of utmost importance to get rats out of your home as soon as possible. 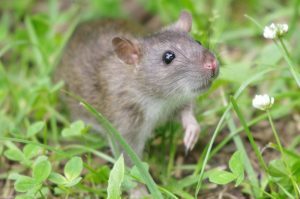 It is important to leave the rat removal process to the professionals like the ones at Critter Control® of Orlando. We are licensed and trained to locate your rat problem and stop it in its tracks in a way that’s both safe and eco-friendly. Give us a call at 407-295-7194 to set up an appointment.